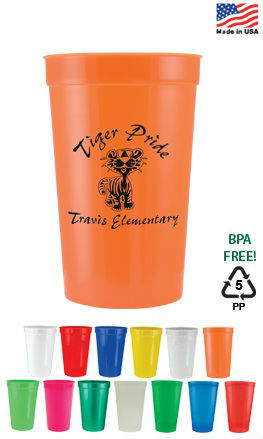 We offer an assortment of promotional stadium cups. Discounted prices on all Stadium Cups with your custom printed information! Give us a call 706-374-0710 for a FREE quote and to put our years of promotional and advertising experience to work for you.